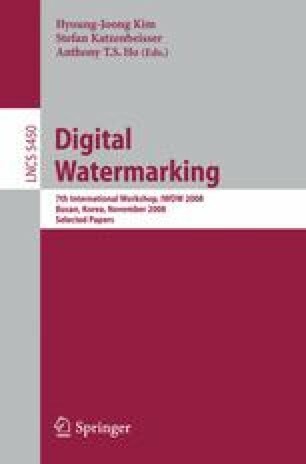 Buyer-seller watermarking protocols are designed to deter clients from illegally distributing copies of digital content. This is achieved by allowing a distributor to insert a unique watermark into content in such a way that the distributor does not know the final watermarked copy that is given to the client. This protects both the client and distributor from attempts by one to falsely accuse the other of misuse. Buyer-seller watermarking protocols are normally based on asymmetric cryptographic primitives known as homomorphic encryption schemes. However, the computational and communication overhead of this conventional approach is high. In this paper we propose a different approach, based on the symmetric Chameleon encryption scheme. We show that this leads to significant gains in computational and operational efficiency.